Are you confused by the various SQL Server high availability technologies? Do you understand what each one does and where each one may or may not benefit you? 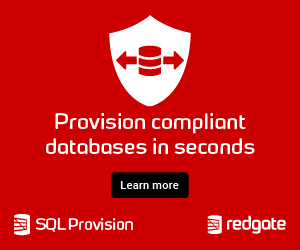 Do you know the basics of what you need to implement highly available SQL Server instances and databases? If these burning questions speak to you, so will this session. Whether you are an accidental DBA, new to SQL Server, or looking to brush up your skills, this session will cover the different methods of making SQL Server available, compare and contrast them, as well as and cover the top things both SQL Server and non-SQL Server you need to do to ensure uptime for databases and instances.